√ Develop a greater sense of peace, clarity and unspeakable joy, right there where you are. 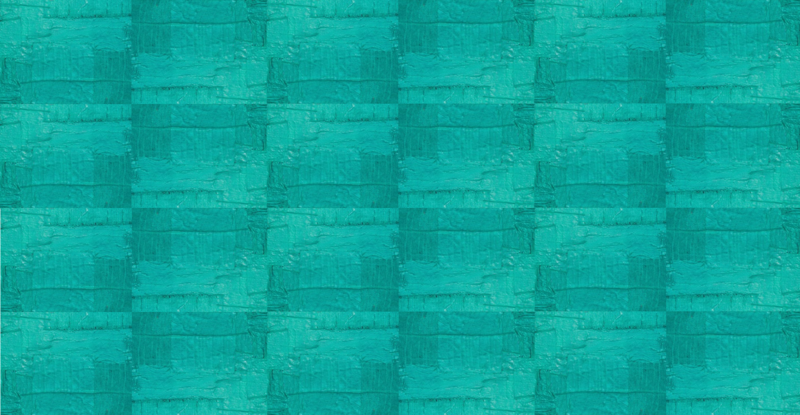 √ Practice training your mind and your thoughts to support your powerful purposeful choice. 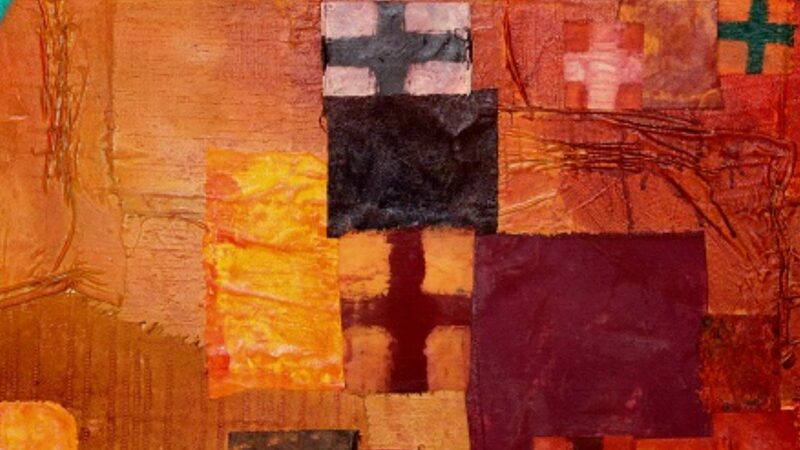 √ Pay more attention to the voice of clarity inside that guides and directs you to inspired action. √ Turn down the volume on than the negative, fearful, discouraging voice that makes you feel diminished and defeated. √ Connect and celebrate with some pretty cool people working on their own projects & plans. I don’t care what’s going on in your life, or how you may have struggled with showing up for your personal or professional dream in the past. That was then; you’ve found your tribe now. 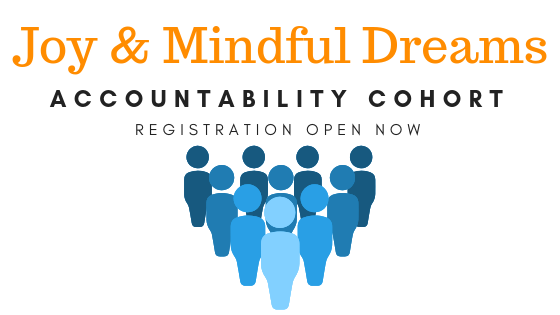 Join this 90-Day Joy and Mindful Dreams WEEKEND Accountability Cohort! You can expect what you need most – ACCOUNTABILITY, CONSISTENCY, and COMMUNITY developed through meaningful support and skills practice. 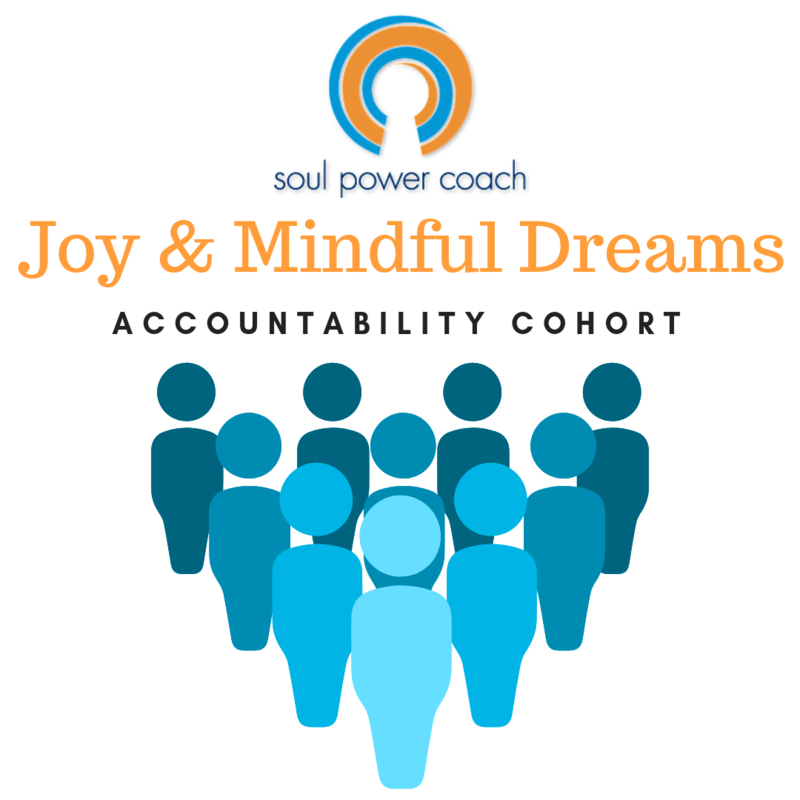 I created this Joy and Mindful Dreams Accountability Cohort to share some of the best cognitive-based mindfulness, purposeful decision-making, accountability and stress reduction techniques from my Soul Power Coach™ toolbox. Join us. Be accountable. Build consistency. Reduce stress. Increase #UnspeakableJOY. Develop community. Achieve results. Where And How Will We Meet? Your private Zoom cohort will meet weekly on Saturday afternoons at 4pm ET beginning Saturday November 17th. You’ll have the option to join check-ins by video or telephone using any compatible electronic device (computers, tablets, smartphones, telephones). What Are People Like Me Saying About This Group? Yes, This Sounds Awesome! How Do I Register? You’ve got three payment options. Choose the one that you prefer. I’m A Do-It-Yourself Kind Of Person. Why Is This Group A Better Option? √ What if you could experience a positive shift in your mentality and perspective – how you see things in the world? √ What if you could develop healthy mental and emotional responses even for your most persistent daily stressors? √ What if you could organize your life to identify and consistently prioritize your highest physical and emotional needs? √ What if you could buffer and protect your peace of mind from unexpected and undesirable life events, or circumstances? √ What if you could allow and receive meaningful help and support? 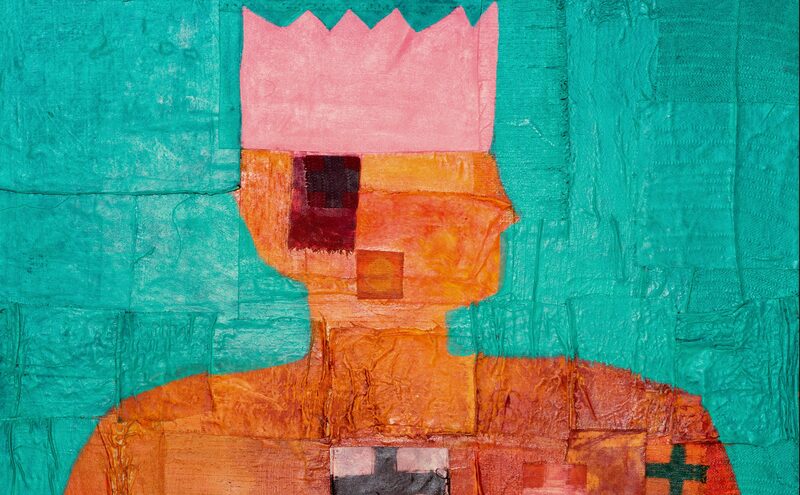 √ What you need is bigger than a nice pampering self-care routine, a passport, or unhealthy coping or escape methods. √ You need a powerful system of self-defense – a strong buffer from the negativity and weight of your responsibilities. √ You need more effective tools to get deeply rooted and grounded in joy, peace of mind, and wholeness. √ You need practical strategies to help you consistently rise above the fear, uncertainty and doubt, so that you can hold on to the clarity, courage, and community needed to lead the way. 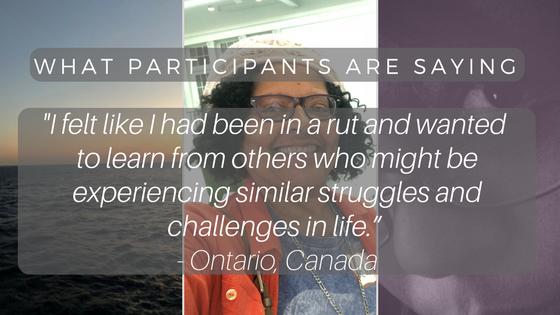 Do You Have More Cohort Success Stories? Yes, I Want More Joy, Mindfulness and Accountability For My Big Dreams! Sign Me Up. Welcome to the Cohort! We’re glad to have you join us. Please select the payment option that works best for you. Um, Not To Be Pessimistic, But Do You Offer A Money-Back Guarantee? Actually, I do. You’re making a risk-free investment because there’s a complete money-back guarantee. I want you to know that I offer a complete money-back guarantee if this workshop doesn’t work for you. That means if you apply everything that I teach you, if you show up to actively participate in each live check-in session, and you don’t create a shift in your life, then you shouldn’t have to pay for it and I’ll be delighted to refund you. You can even keep the workbook. Here’s the deal though, I will expect you show up for yourself come ‘hell or high water’. 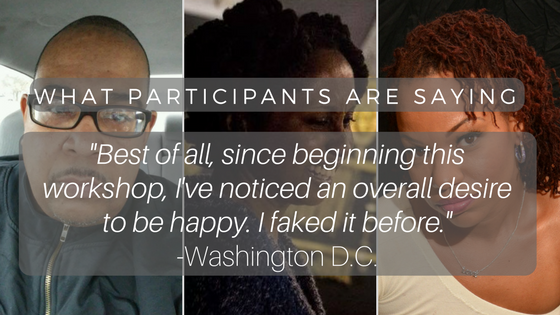 That means you are expected to communicate honestly, be open to feedback, accountability, and assistance, and create the time and energy to participate fully in the cohort. If you do that, we will do the work together. Now is the perfect time to practice building boundaries around your health and wholeness, and that incentive is built into my guarantee. I Want To Say Yes, But I’m Hesitant. Have You Helped People Like Me? Still unsure? This Saturday, I’m hosting a free intention setting workshop. Come join us! Why Am I Going To Have A Blast Working With Adrienne? Adrienne Fikes, M.Ed, P.C.C. is the Soul Power Coach™ of SoulPowerCoach.com, a best-selling Author, Speaker and Coach for highly creative adults who spread love by solving other people’s problems. Her clients are mature, passionate men and women who quietly do wonderful things serving others but don’t always pay enough attention to their own self-care. 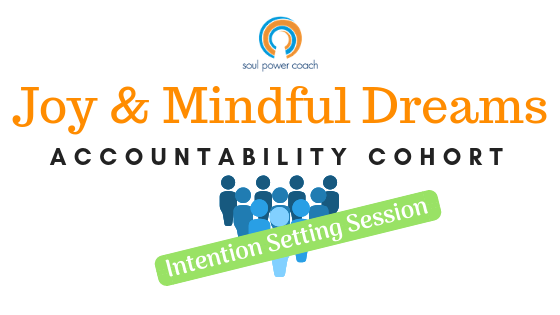 Leading educators, advocates lawyers, entrepreneurs, healers, do-gooders, artists and other creative professionals have worked confidentially with the Soul Power Coach™ since 2008, learning practical decision-making strategies. Adrienne shows her fun-loving clients exactly how to find the divine answers, life balance, and inner courage they crave to show up more consistently as their most powerful purposeful self, in 12 life areas. Adrienne is an ICF Professional Certified Coach (P.C.C.) and SUN Associate Coach Trainer. She is a former training and development specialist and management consultant for a technical engineering and management consulting firm that provided senior leadership and civilian workforce development support for the Navy’s strategic missile system. 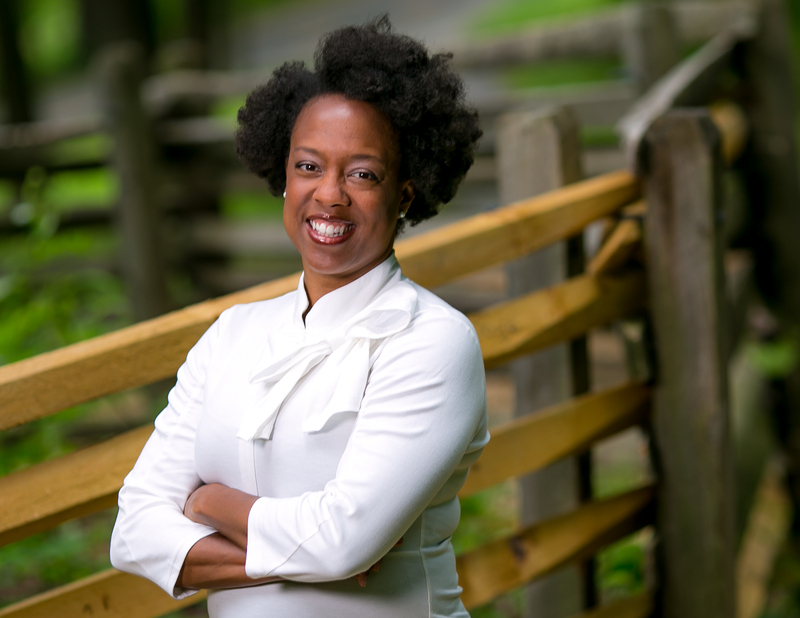 She proudly serves as a board member and former Executive Director of the Parent Leadership Training Institute (PLTI) of Alexandria, Virginia providing civic advocacy and leadership skills to parents and children. In 2008, this Metropolitan DC resident completed a Certified Success Coach (C.S.C.) 125-hour certification from an ICF Accredited Coach Training Program, working one-on-one with the first ever M.C.C. ICF certified coach. In addition, she earned a Masters Degree in Education and Human Development (M.Ed.) from The George Washington University, and a Bachelors of Science in Psychology (B.S.) with a focus in cognitive and behavior change from Georgia State University. There are few things Adrienne loves more than coaching men and women, just like you, to stand in their own Soul Power. Ok, I’m Excited. Yes, Please Sign Me Up! Congratulations! You’re making a powerful decision. Simply select the payment option that works best for you & let’s get started.